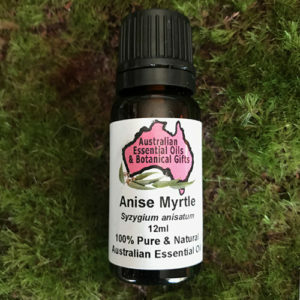 Rose Myrtle essential oil is beautiful and she is Australia’s newest essential oil. 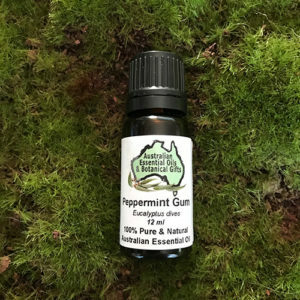 Her Initial aroma is like Lemon Myrtle, then followed by gentle rose note. 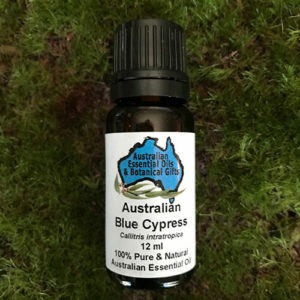 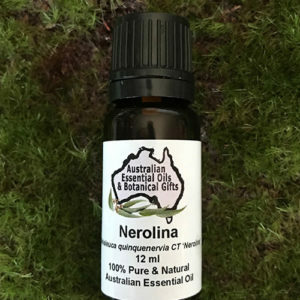 This is quite a rare and a unique essential oil and from a very rare Australian bush. It appeals to all. 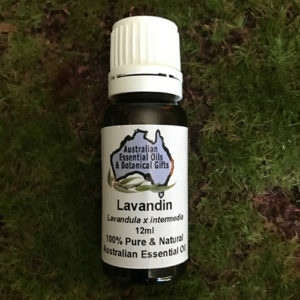 Uplifting, relaxing, sedative, calming, improves concentration, antidepressive, aids happiness, remove bad room smells, calm noisy children. 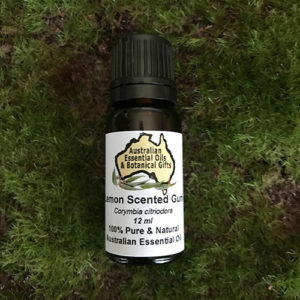 Main Activities Contains up to 30% citral (lemony aroma), containing: geranial, neral, cis citral, also geranyl acetate (fruity aroma) up to 30% and geraniol (rose aroma ) up to 18%. 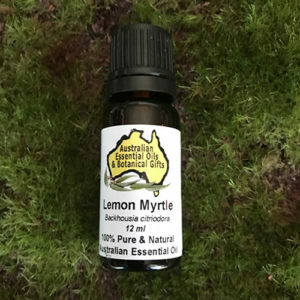 2 to 4 drops in a diffuser, oil burner for an uplifting lemon/fruity/rose aroma. 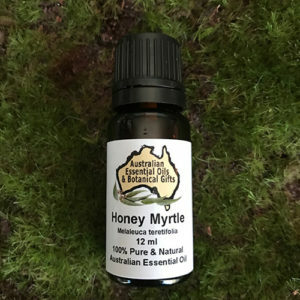 Rose Myrtle essential oil is simply excellent on its own or blend with woody, spicy, flora oils avoid citrus. This is very balanced and safe oil. 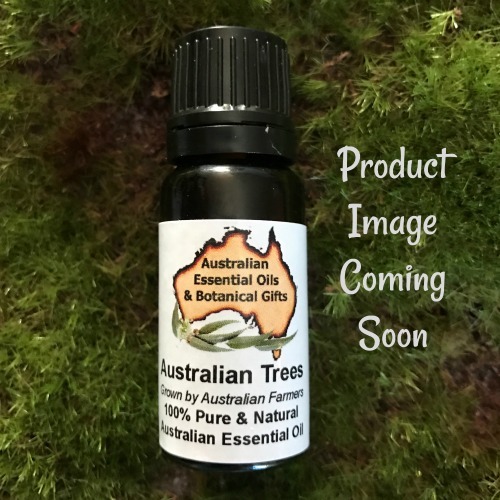 Mild and safe on most skin types.